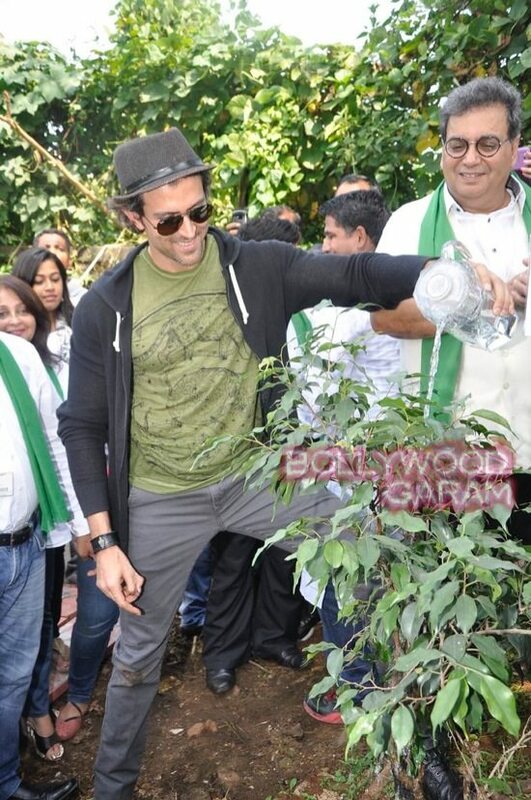 Bang Bang actor Hrithik Roshan and Whistling Woods join Clean India campaign in Mumbai. 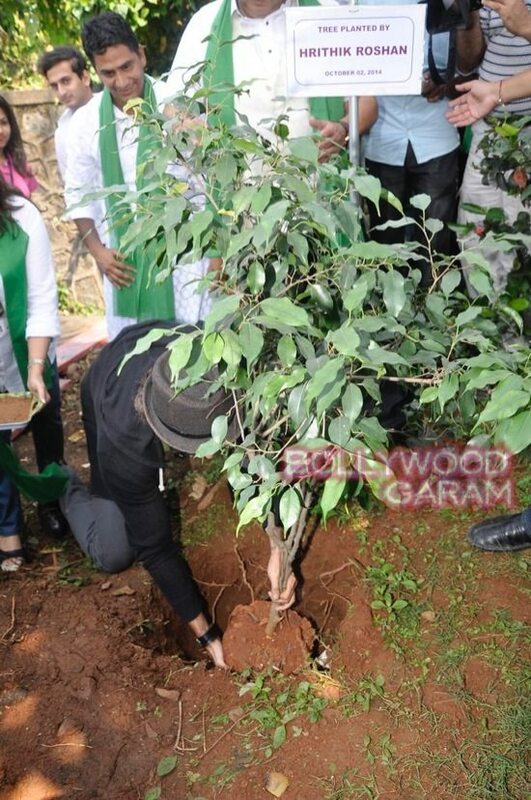 The ‘Swachh Bharat’ campaign launched by PM Narendra Modi has been getting a lot of attention from the common man and celebrities alike. 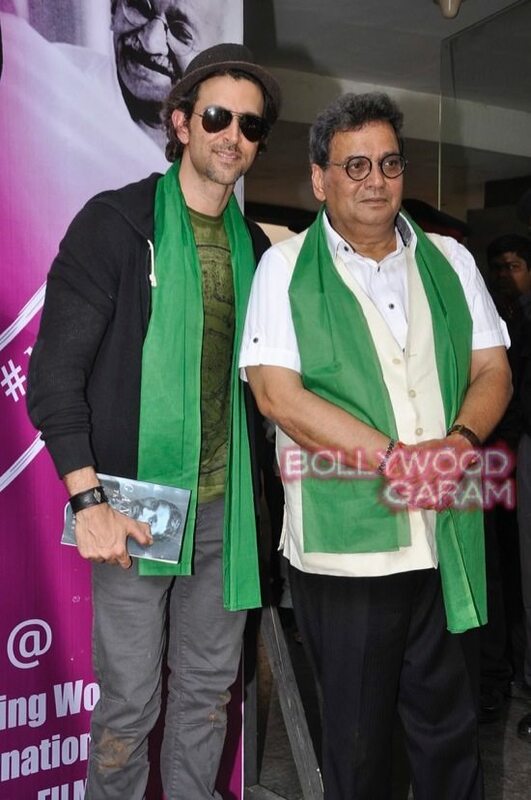 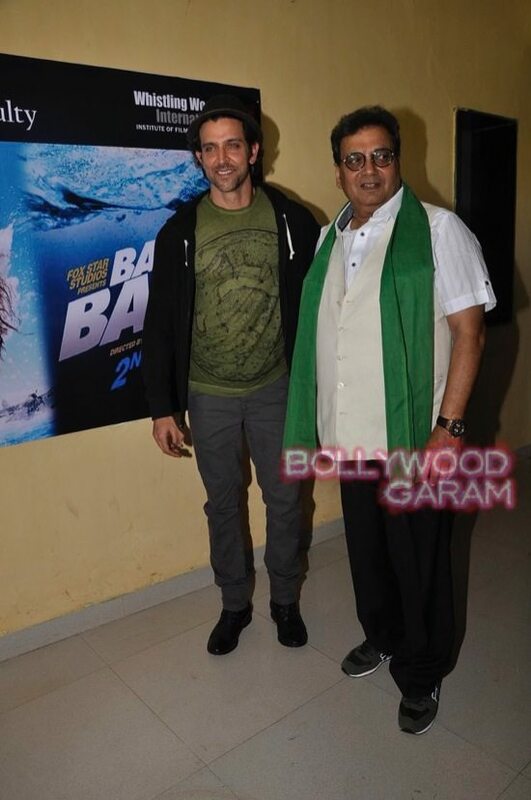 The ‘Bang Bang’ actor Hrithik Roshan along with Subhash Ghai’s Whistling Woods International school. 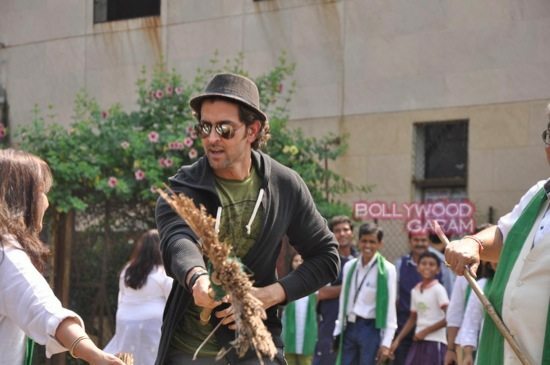 Hrithik Roshan arrived at the film school on October 2, 2014 and along with the student, began sweeping the place. 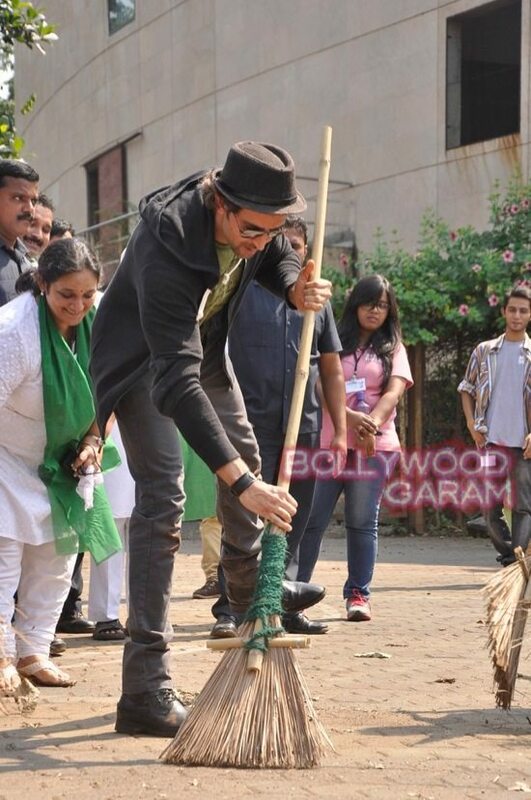 While critics might dismiss this as just a symbolic gesture, how often do we see a Bollywood star with a broom in his hand? 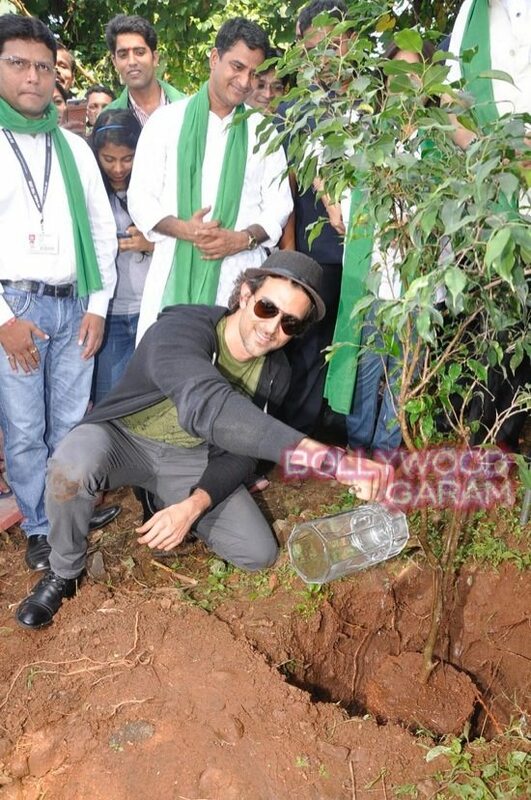 Duggu even planted a tree and watered it. 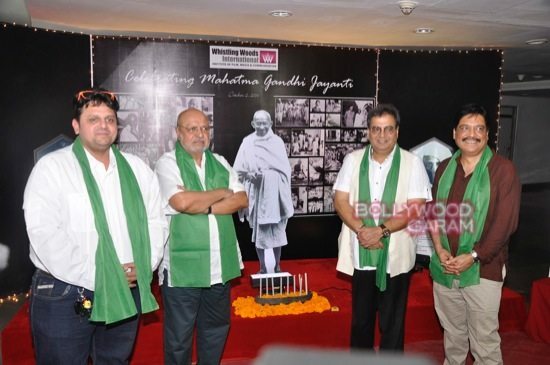 ‘Swachh Bharat’ is a cleanliness campaign launched by Prime Minister Narendra Modi on Gandhi Jayanti, October 2, 2014. 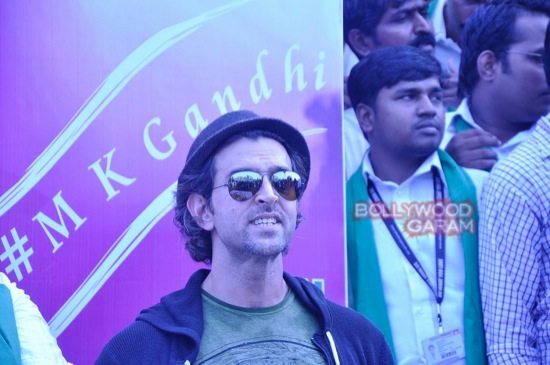 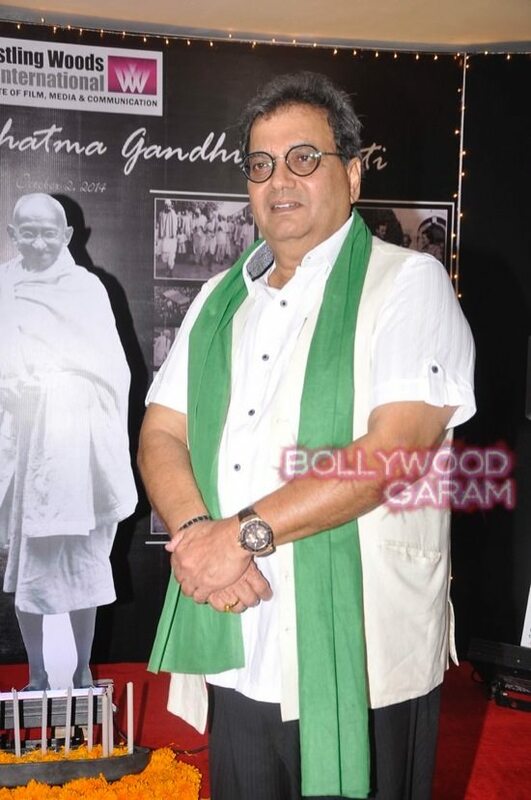 The campaign aims to clean India by Mahatma Gandhi’s 150th birth anniversary in 2019.